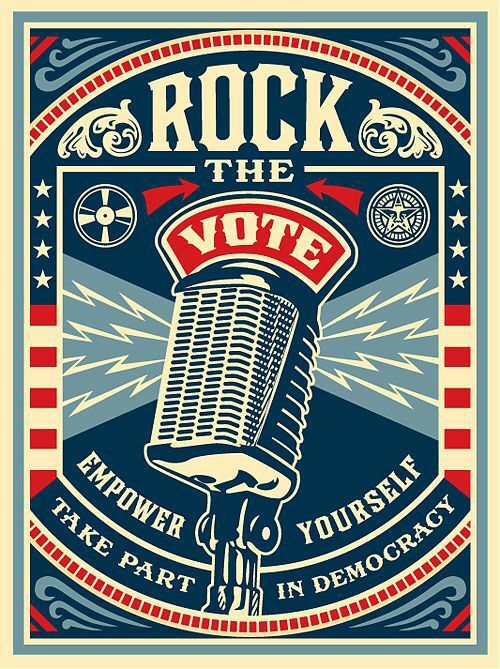 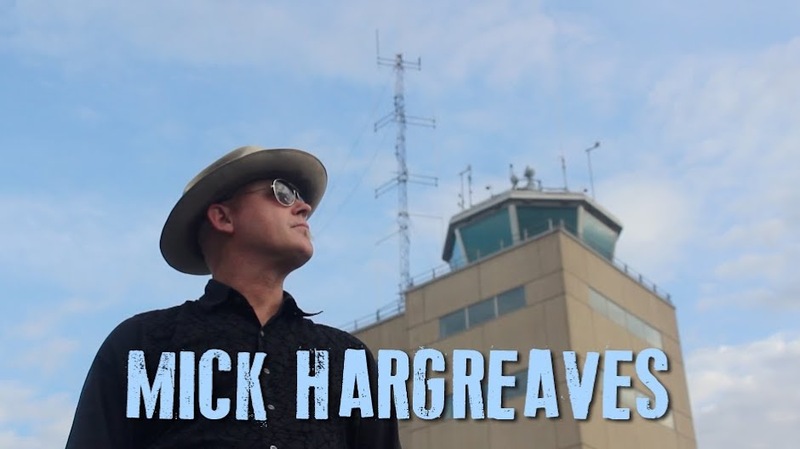 This episode features three songs each from Piedmont style picker ROB EUROPE and Americana/Folk Singer-Songwriter BRYAN GALLO, recorded at The Farm on Saturday April 11, 2015. 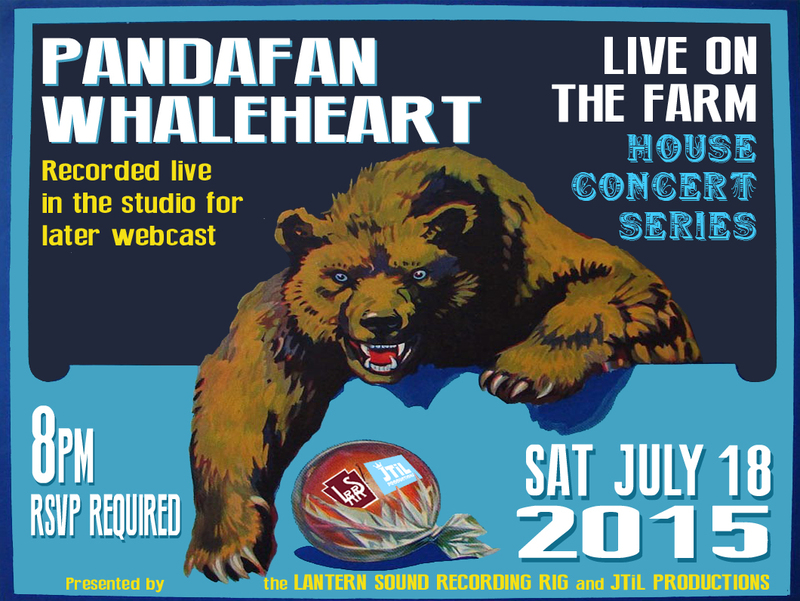 Next house concert SAT JULY 18 features PANDAFAN and WHALEHEART, and takes place in the LI Pine Barrens. RSVP to mick_hargreaves at yahoo dot com to get directions and attend.